Make your way to Montecasino from the 29th November until the 3rd December 2017 for a magical family experience with over 50 food and gifting stalls and 5 outdoor movie screenings. 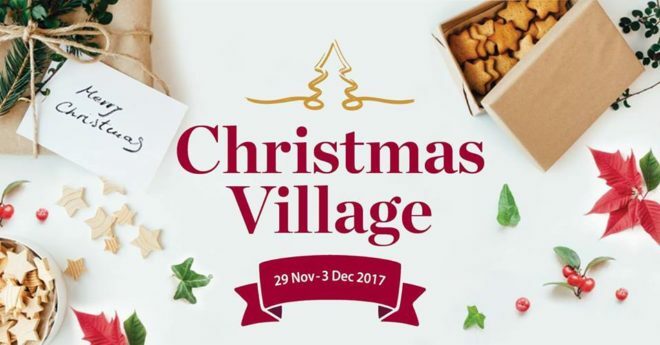 Convenient Christmas Shopping – Stunning Stalls with Handmade Goodies – Free Parking – Supporting Local Small Business – A playroom for kiddies while you shop and enjoy a nice breakfast, lunch, dinner or just some coffee or a beer at the restaurant when you are done! Come and sing along to the Christmas Carols at the Botanical Garden on Saturday 2nd and Sunday 3rd December 2017 featuring various artists. During the day, the day market features food and vendors on site so you can enjoy the festivities with the whole fam. 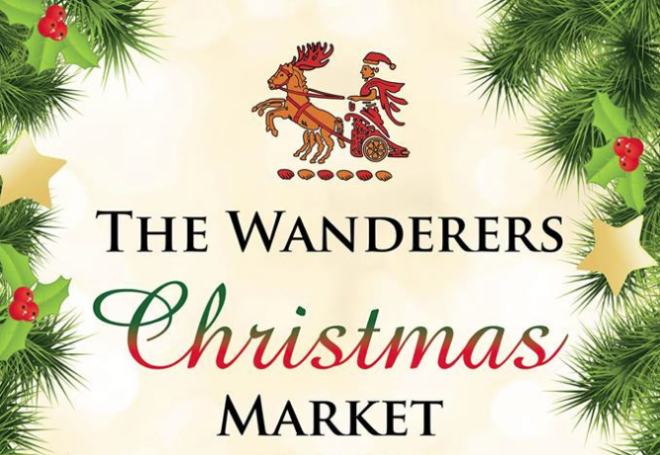 Specially selected Christmas Vendors for exciting Christmas shopping in the evening. 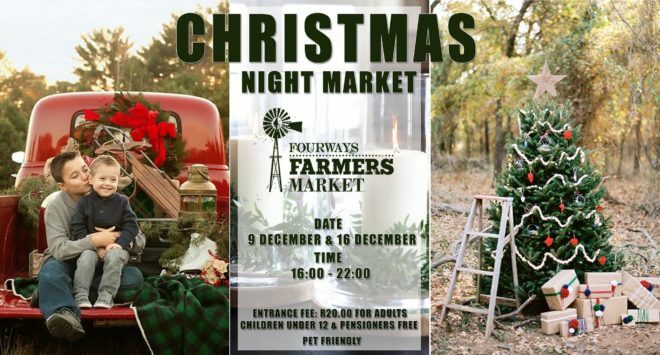 Home baked Christmas cakes, ginger bread cookies and treats as well as Artisanal street food, craft beer, Gin& Pimms Cocktails, Wine Bar, MCC’s and Oysters. 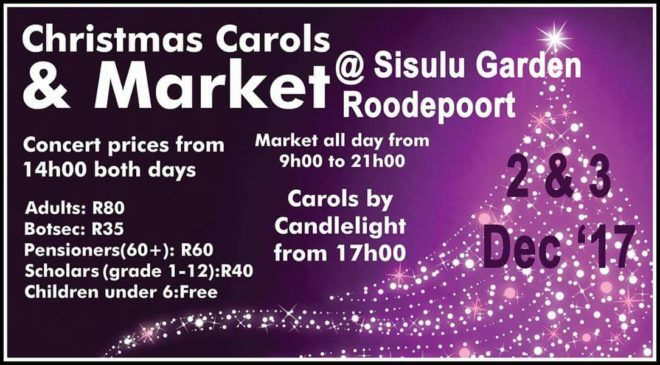 Kiddies entertainment and activities, Carols by candlelight, Live music performances by local acoustic artists and much more. 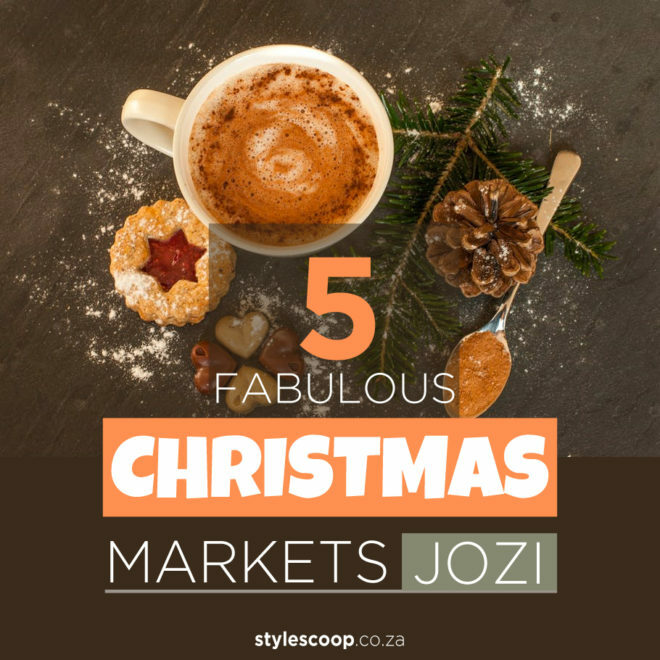 Gorgeous stalls filled with exquisite products just in time for Christmas. Make spoiling your loved ones easy with unique gifts and products not found in stores while supporting local vendors, artisans and crafters. Have fun shopping while the little ones play and Dad enjoys an ice cold beer and live entertainment.